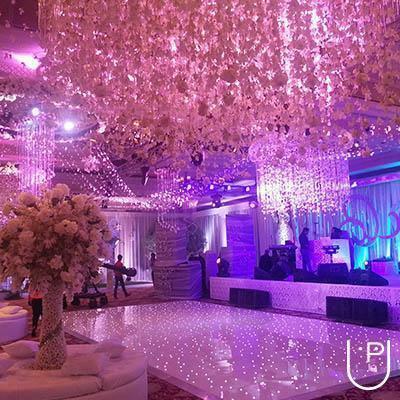 .Events is a Design & Styling Company which was established as a corporate entity in 2001. 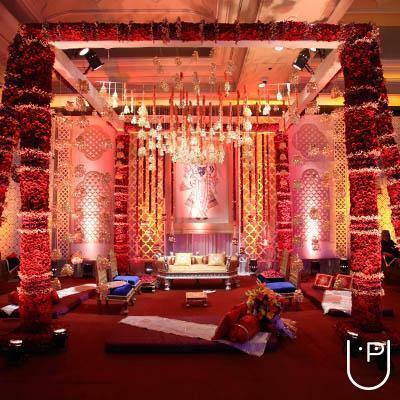 It is a company which specializes in "Wedding Decor Design" and a selective corporate clientele focussing on shopping malls. 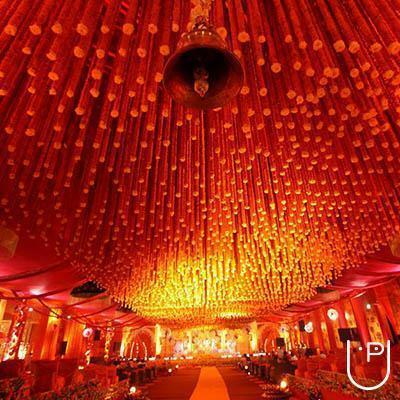 Q.Events is the only wedding designer in India with an extensive in-house production facility. 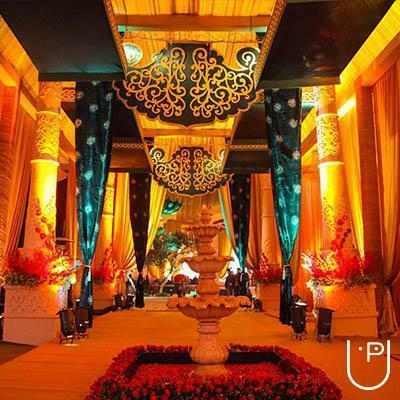 From fabrics to furniture, from flowers to set structures, from ideas to reality, every facet of wedding designing is the cumulative effort of a very large infrastructure. This allows total control, total quality and total client satisfaction. Q.Events is the collective talent and diligence of a team of over 300 employees under the guidance of Geeta Samuel. 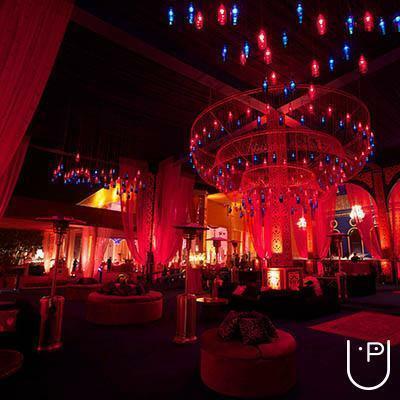 Infinite creative energy is brought proudly into every project of Q.Events. Qevent Sindia conducts classes in Decorators. It is located in Sector 81, Noida. It takes Regular Classes- at the Institute.